has the largest fixed wireless network in the state. 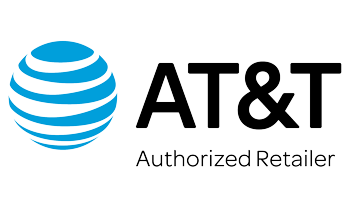 Residential customers have fixed wireless and DSL Internet available at download speeds ranging from 1.5 to 6 Mbps. Managed IP services, Ethernet and other solutions are available to business customers. 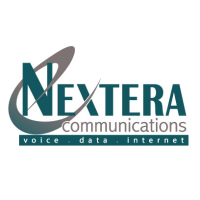 Nextera Communications also offers VoIP phone service for home and business use. Nextera Communications gives customers 24/7 tech support that is locally based. Nextera Communications is ranked #60 of the largest provider in the U.S., in terms of availability to customers. Nextera Communications offers Internet service to approximately 2,391,346 people in 145 cities over 2 states. Nextera Communications is available in 2 states. Nextera Provides Fixed Wireless, DSL, Fiber and T1 Lines to Homes or Businesses in and around Minneapolis. Their pricing is very high and all plans have a minimum of 1 year contract .They offer bandwidth options from 1.5Mbps up to 6Mbps and custom solutions of up to 1Gbps.